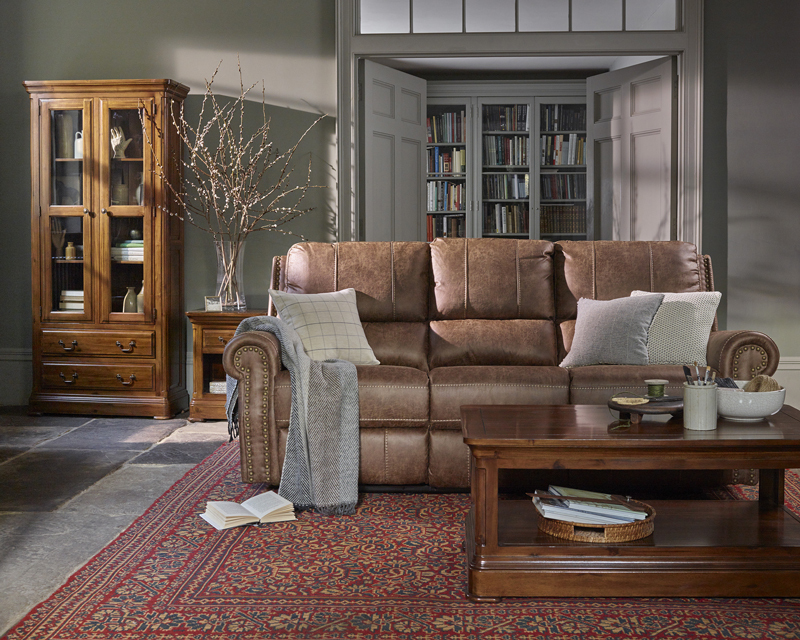 Dark wood furniture has the ability to enhance a room and add warmth to create a cosy, inspiring and relaxing space. 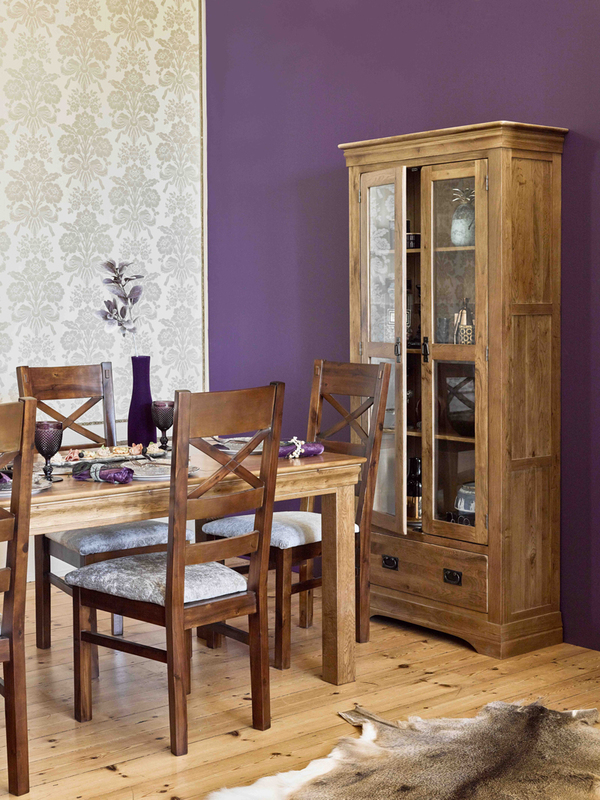 There’s a certain elegance that only dark wood furniture can capture thanks to its rich and welcoming tones. Dark wood pieces work well throughout the house. 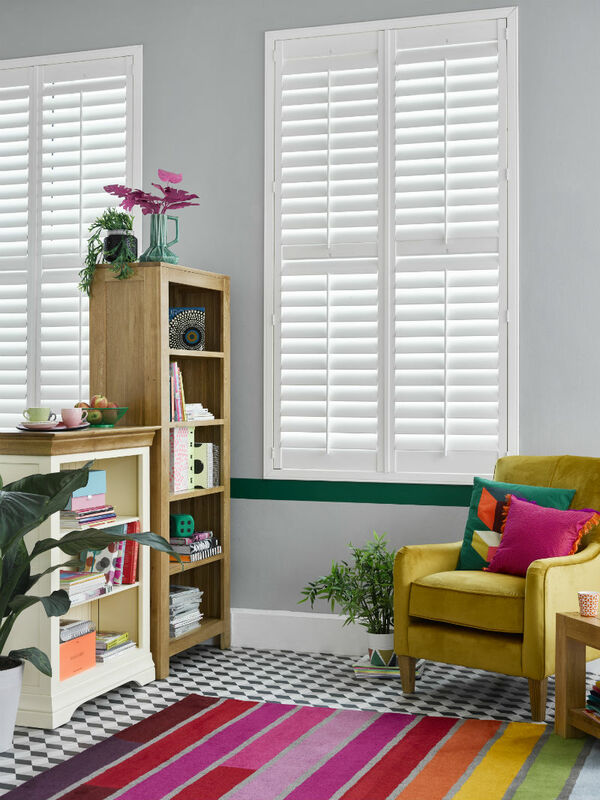 Whether your home is period, classical, modern or contemporary, this style creates beautiful contrasts and can be dressed up or down depending on your choice of accessories. Here are some impressive ways to make dark-toned furniture look beautiful in your home. Light wood has undeniable popularity, so it’s likely that you’ll already have some neutral pieces in your home. Add a few pieces of dark wood furniture among these lighter pieces to make a bold statement with plenty of wow-factor. 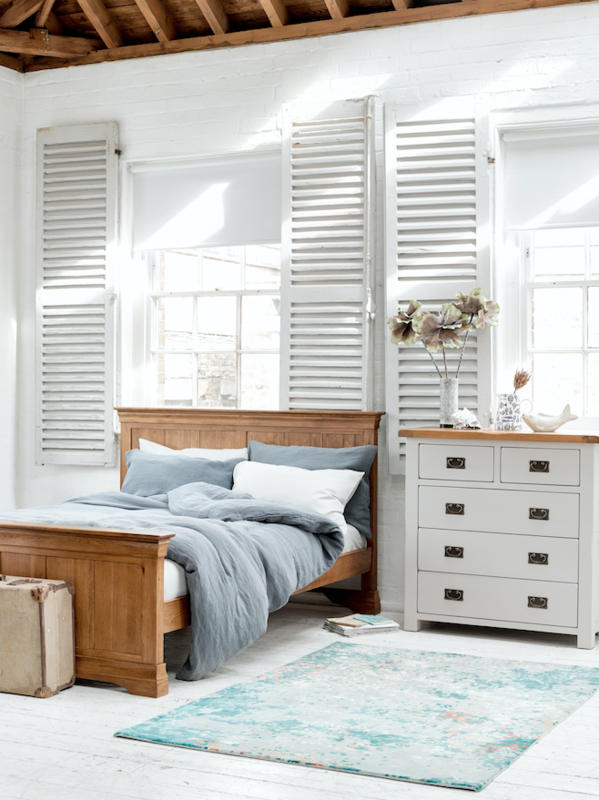 Dark wood bedroom furniture, such as the pieces from the Cranbrook collection, add texture to the bedroom, especially when enhanced by soft accent colours and fabrics. 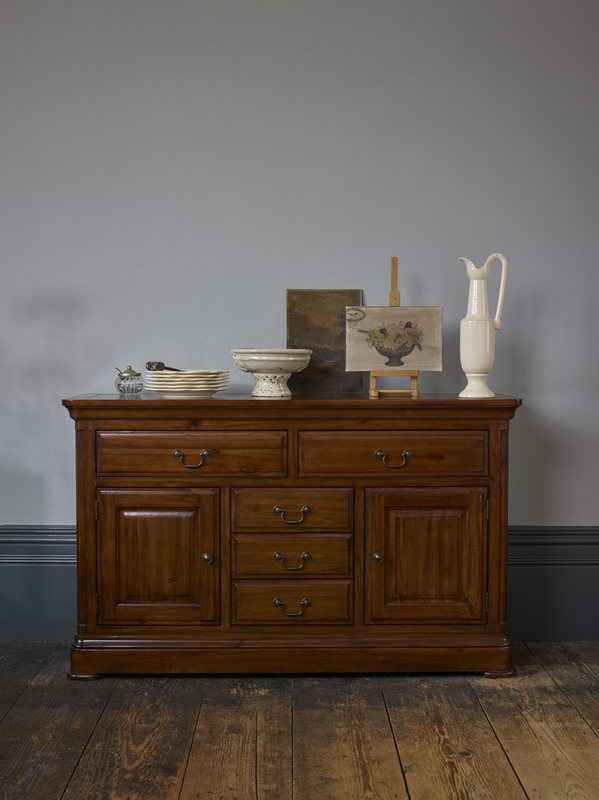 Depending on the choice of wall colour and ornaments, chests of drawers and wardrobes in dark wood, among other statement pieces, create a rich and romantic feel. 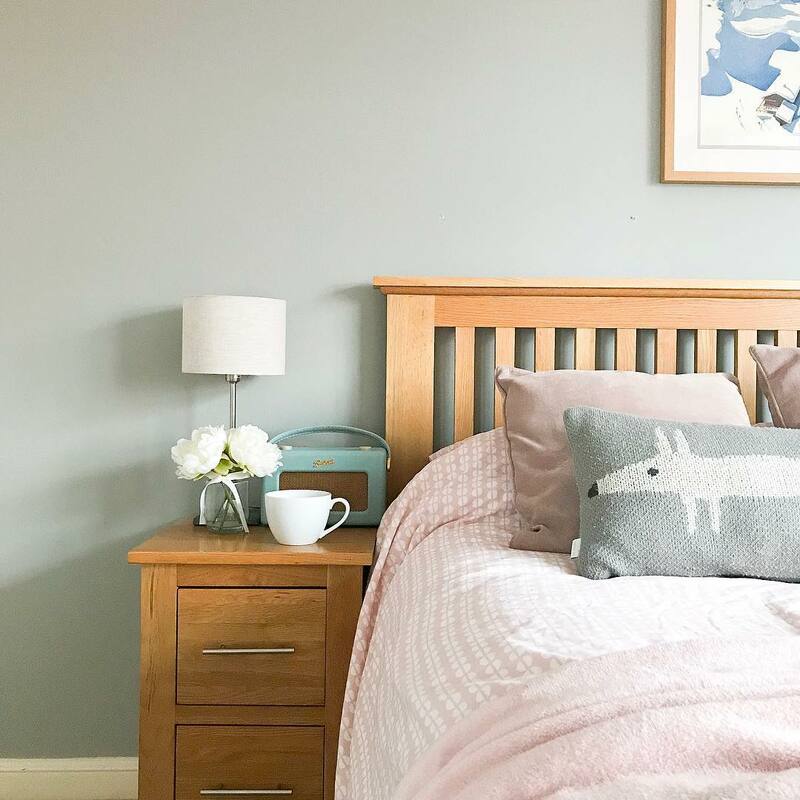 Alternatively, you can soften the look but still create a cosy, snug style space by incorporating other deep hue colours to the room. 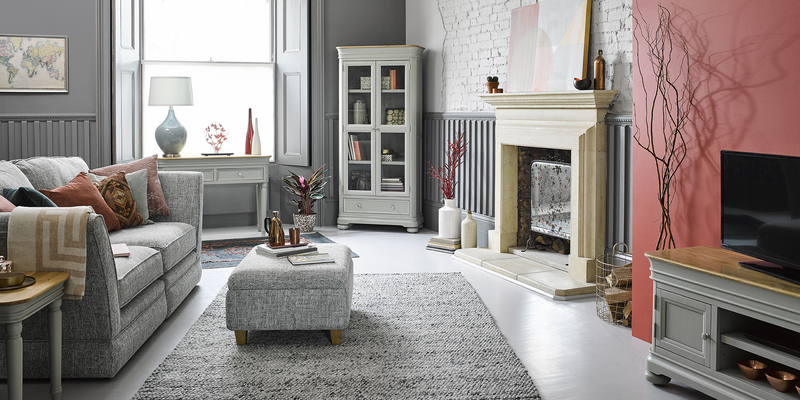 Chalky greys and deep muddy blues work particularly well with this style of furniture. 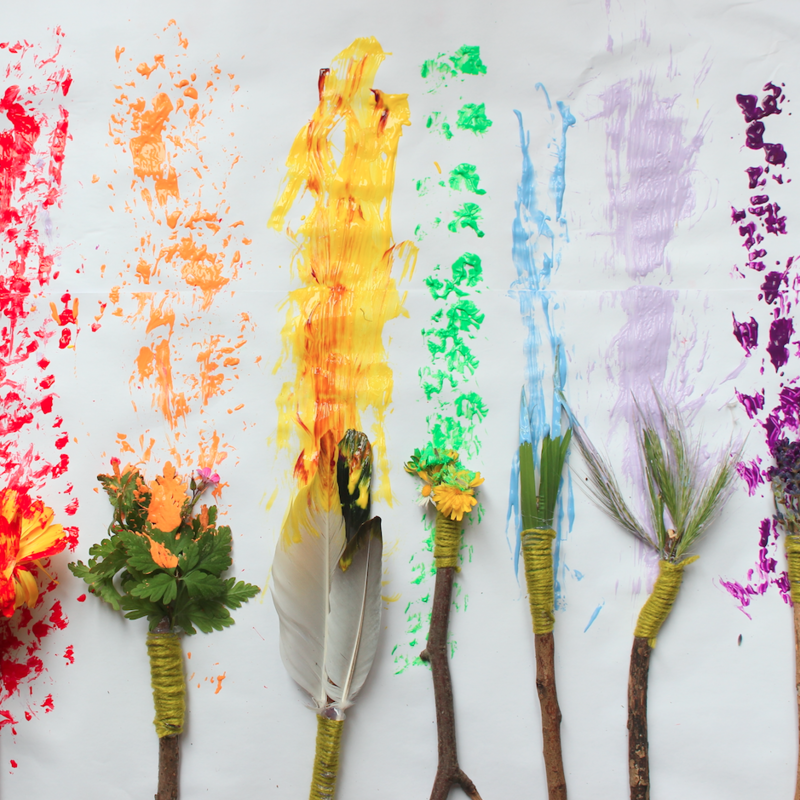 Embrace mix and match and choose a piece that will work with other elements in the room. 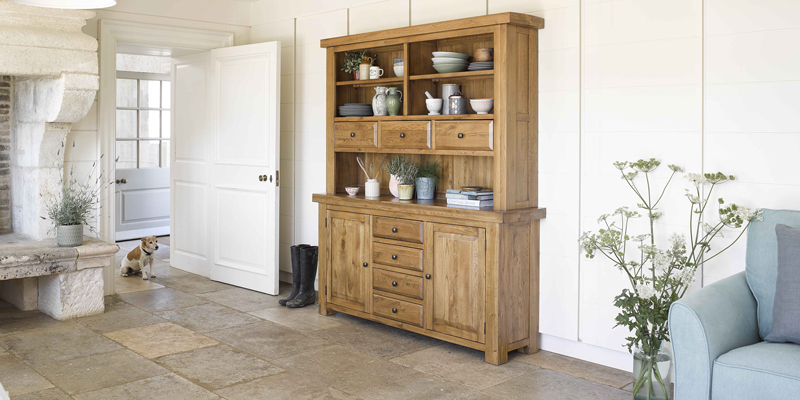 Add a bookcase to an alcove, match a dining table set with complementary chairs or add a sideboard like our Cranbrook piece to your living or dining room to create an eclectic look and add some much-needed storage space. If you’d prefer to layer your look and start with something a bit lighter, there are plenty of shades of dark wood furniture. 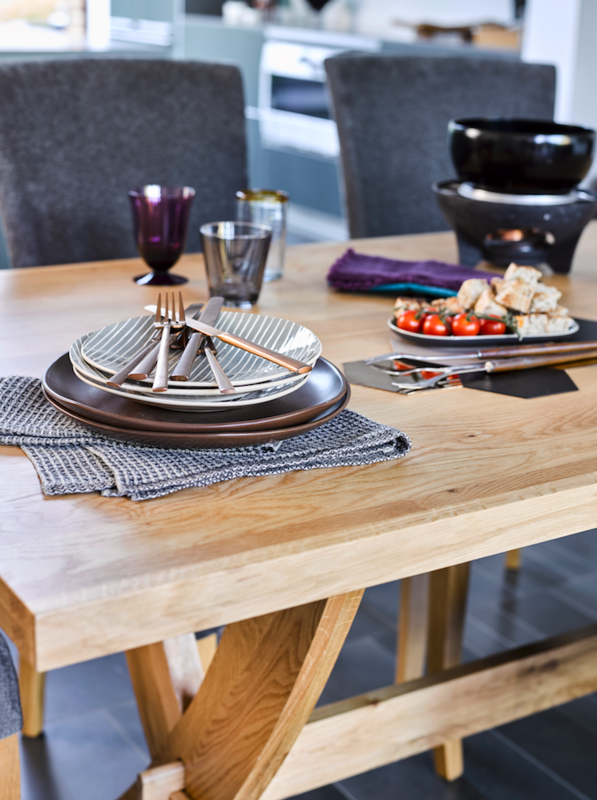 If you prefer something which has a subtle dark stain, you’ll love our Hercules range. 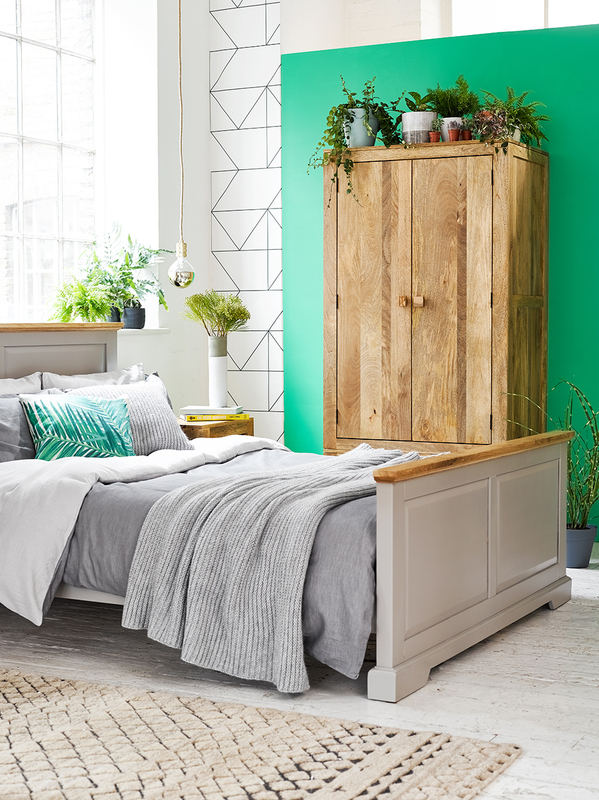 The pieces, such as the dresser, are versatile and able to complement a number of different colour schemes. Along with the Hercules range, the French Farmhouse and Original Rustic collection are all lighter in tone but still retain timelessness. 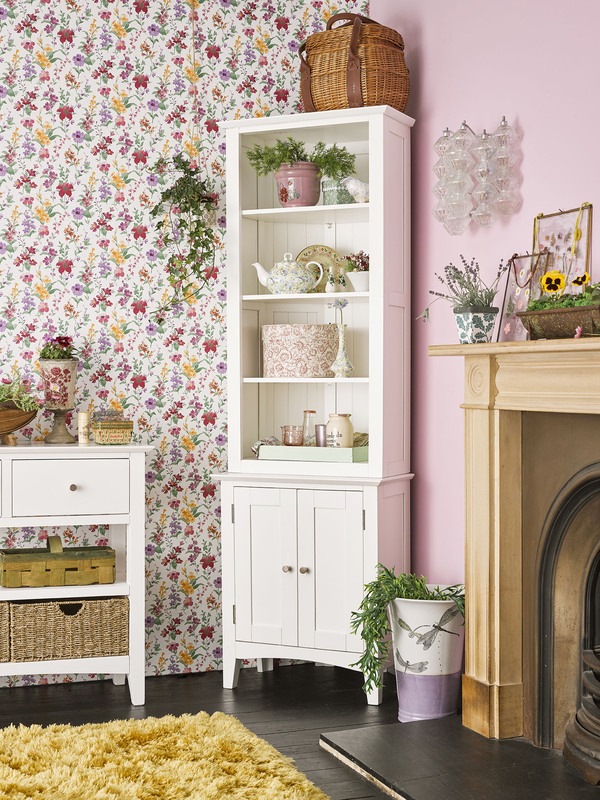 From new build to country cottage, these ranges will fit effortlessly into your home environment. Perhaps you prefer a furniture range which looks a bit more contemporary – choose pieces with sleek silhouettes and minimal detailing. For an exotic feel that appeals to minimalist tastes, opt for the popular Mantis Light range or, alternatively, the Brooklyn collection will provide warmth but in a more industrial style. While medium dark woods tend to add textured hues to your home, all dark wood furniture creates a bold statement, producing luxurious contrasts and accentuating any home accessories. 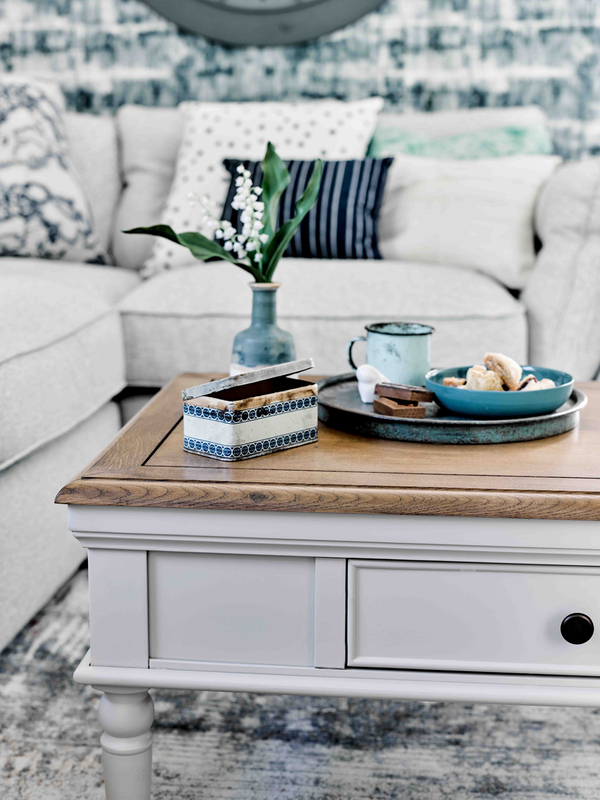 If you have some beautifully styled Oak Furnitureland furniture, share your photos with us on social media use #OakFurnitureland.